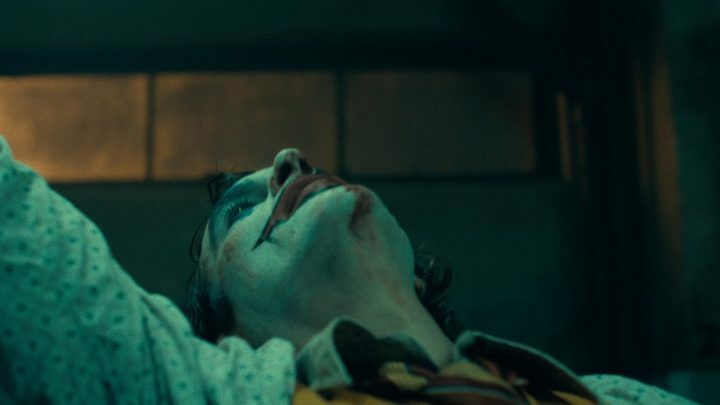 Watch the official Joker teaser trailer, starring Joaquin Phoenix, Zazie Beetz, Robert De Niro, Frances Conroy and Brian Tyree Henry. “Joker” is a gritty hard-boiled crime film set in an early-’80s Gotham City meant to evoke the grounded feel of Scorsese’s films like “Taxi Driver.” The story centers on how the popular comic book villain, known as “The Joker,” became The Clown Prince of Crime in Gotham City. It will be the first film under a Warner Bros./DC’s “Elseworlds,” which will expand the canon of DC Comics properties and create unique storylines with different actors playing the characters.